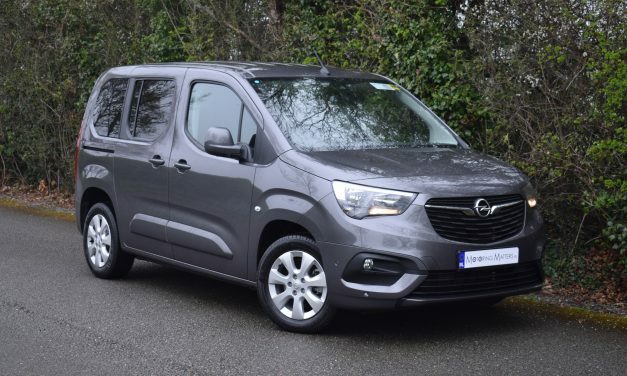 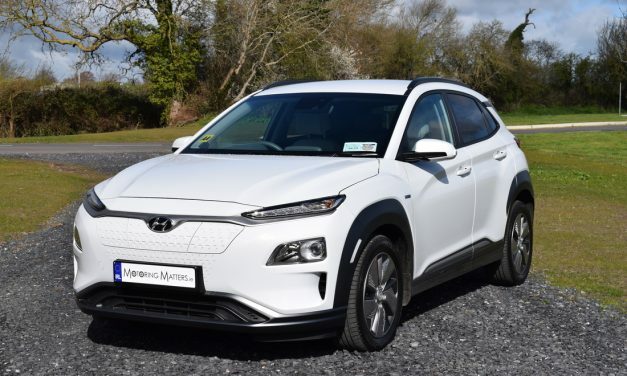 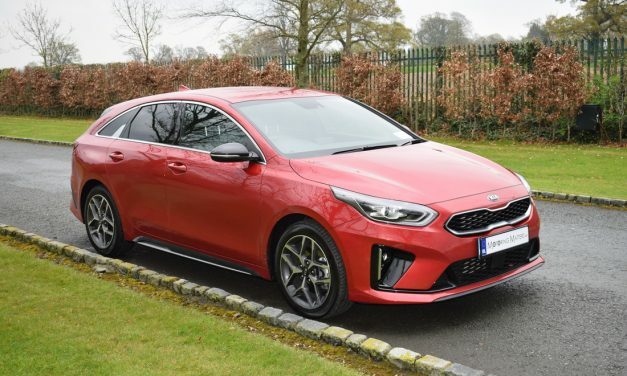 Car Reviews and impartial advice on all the latest cars. 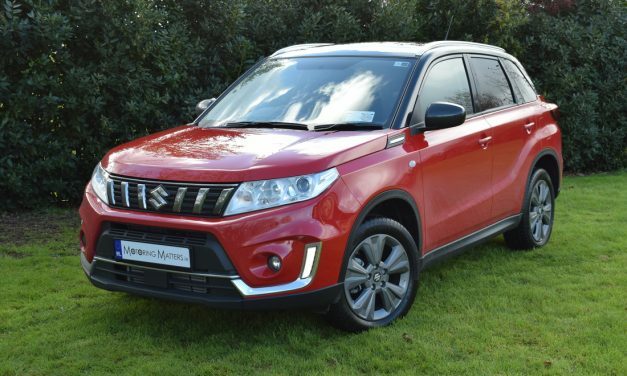 New Suzuki Vitara 1.0-Litre BoosterJet (Petrol) – Versatile & Vivacious SUV. 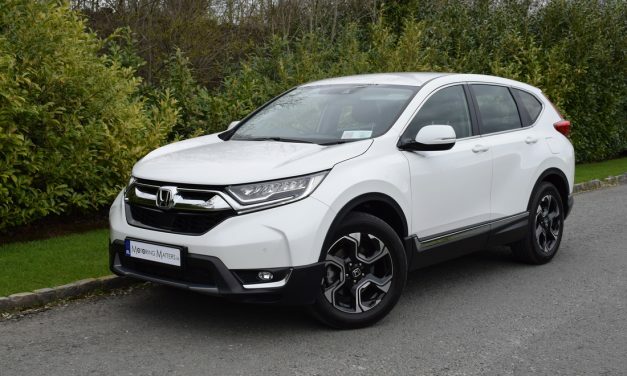 New Honda CR-V 1.5-Litre (Petrol) VTEC Turbo ‘Lifestyle’ 2WD On Test. 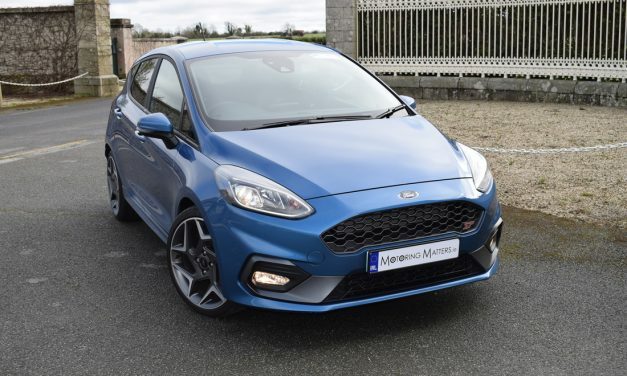 All-New Ford Fiesta ST – A Simply Terrific Hot Supermini…Yet Again. 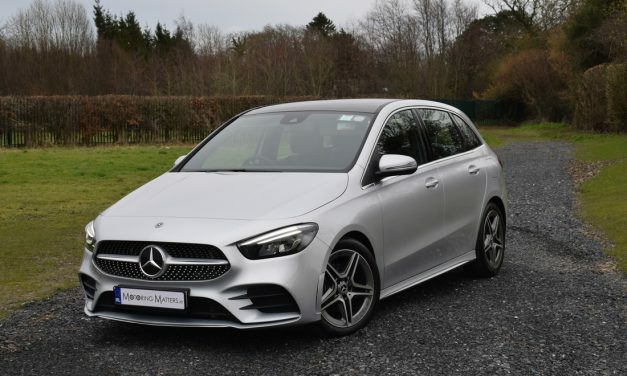 All-New Mercedes-Benz B-Class – the family car re-defined. 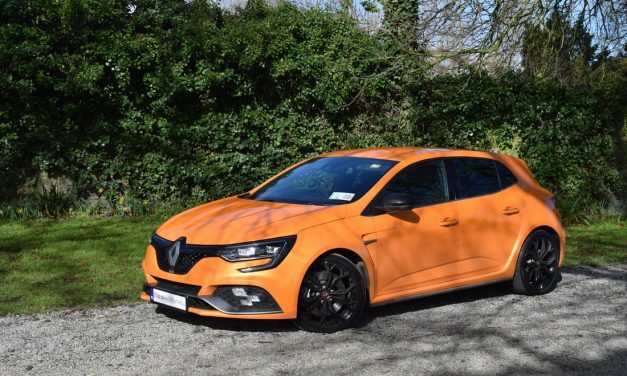 All-New Renault Megane R.S is a ‘Really Special’ Performance Car.